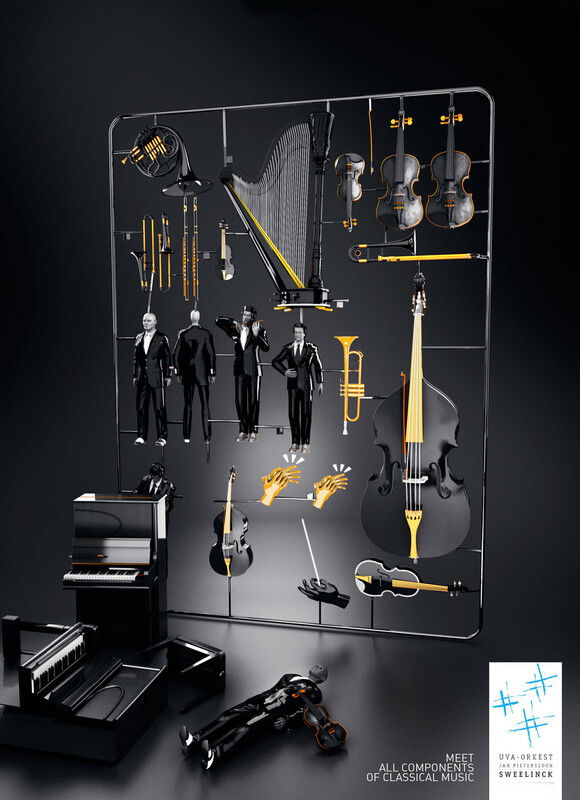 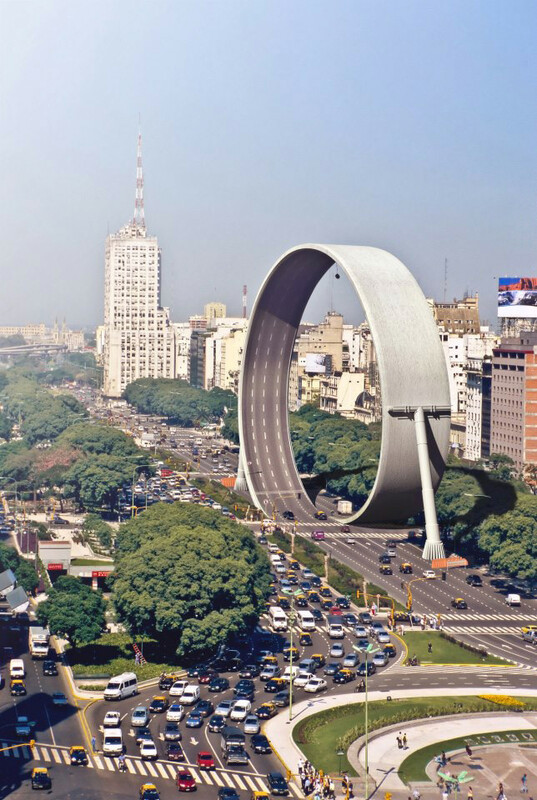 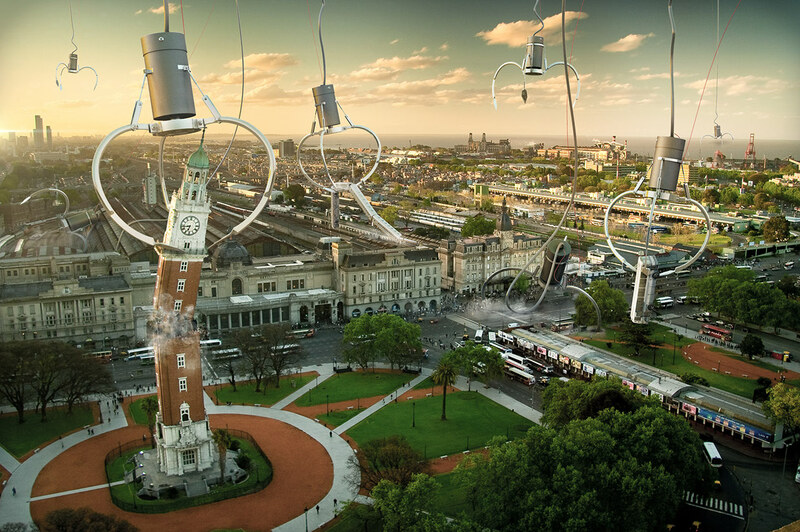 Martín de Pasquale is a Buenos Aires, Argentina based Art Director and Designer. 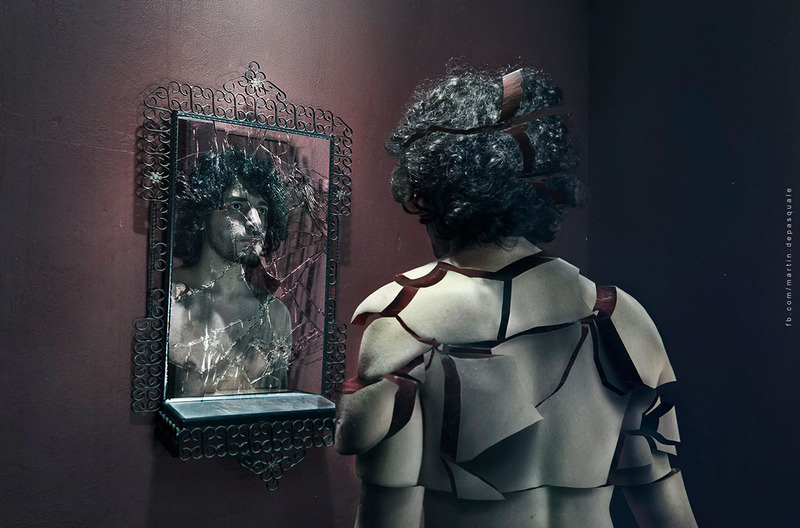 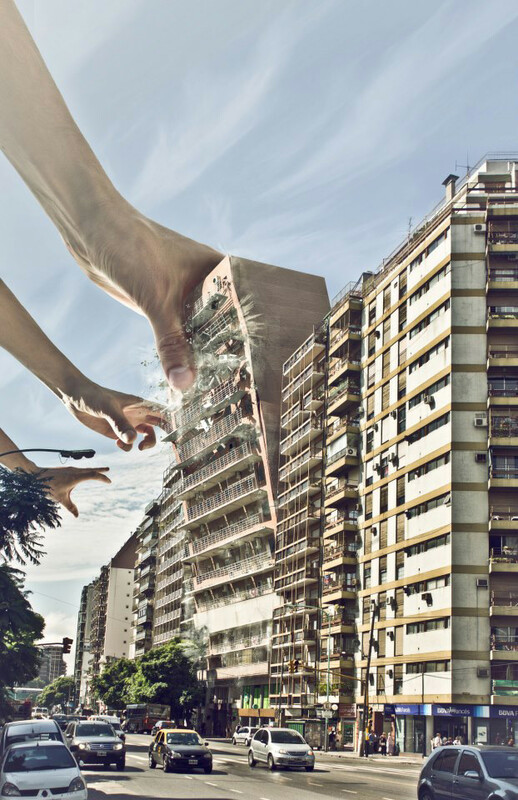 Martin works for an advertising agency but he is also known for his incredible, mind-bending, photo manipulations and surreal digital artworks. 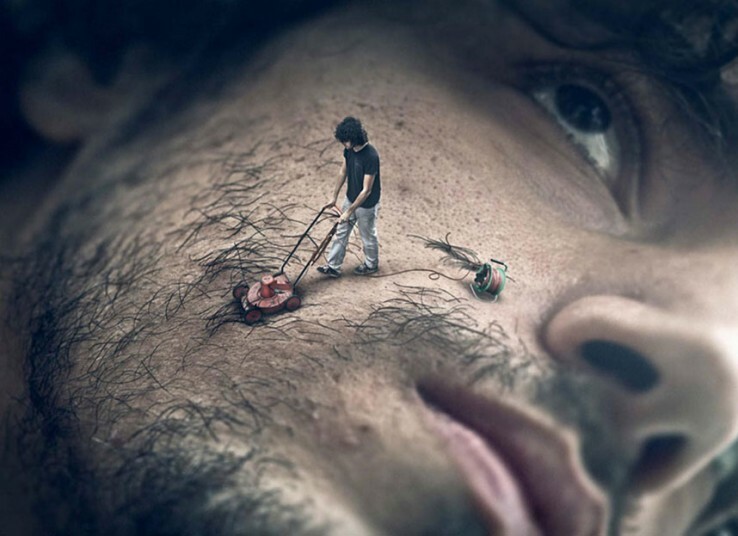 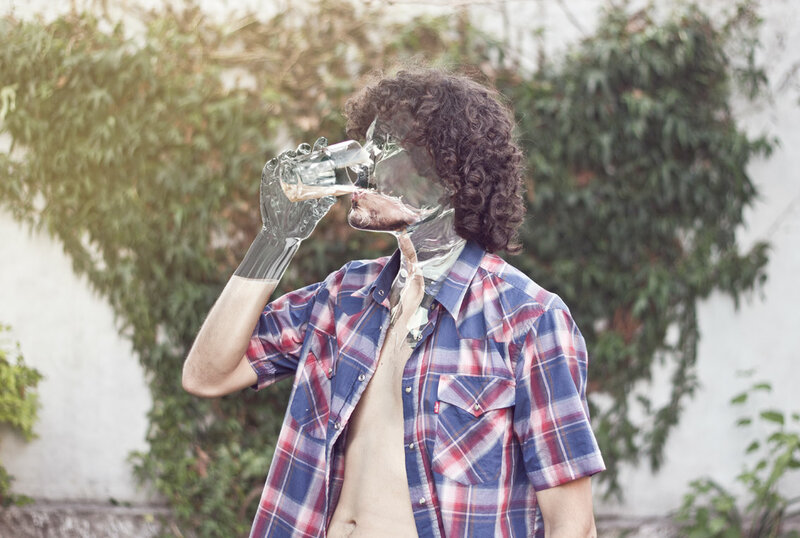 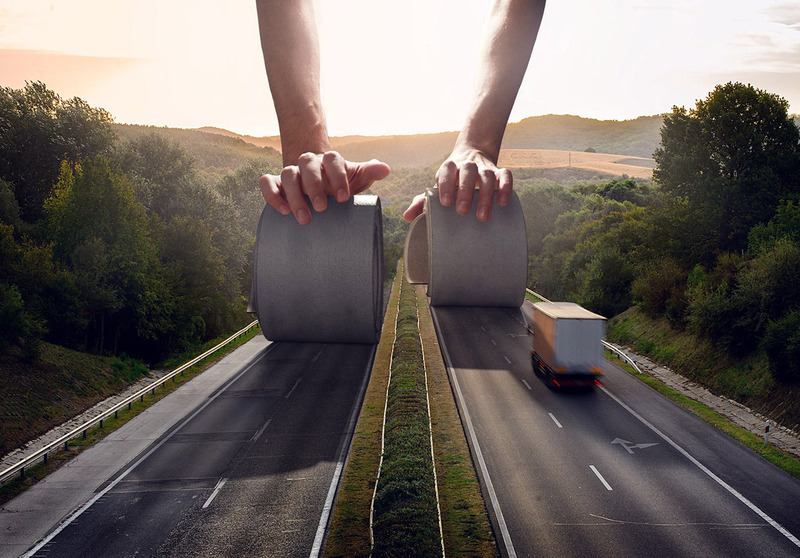 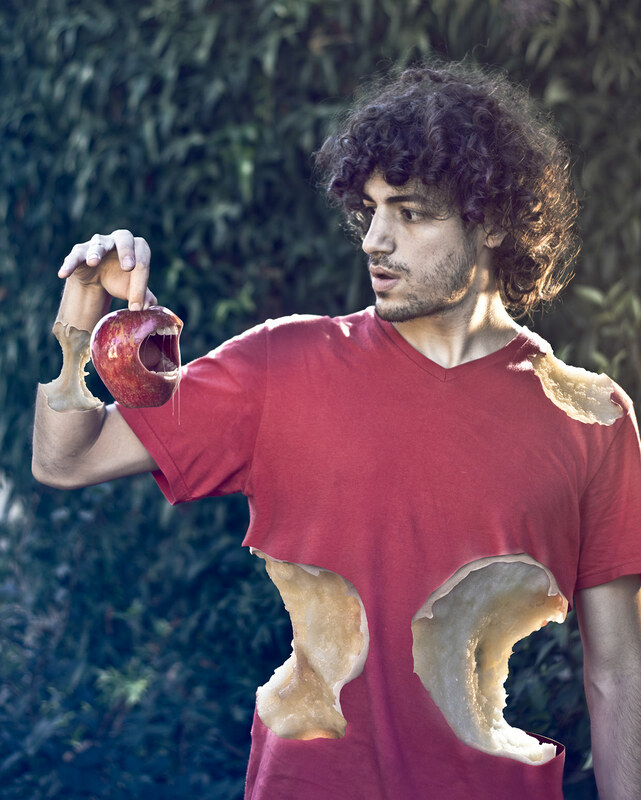 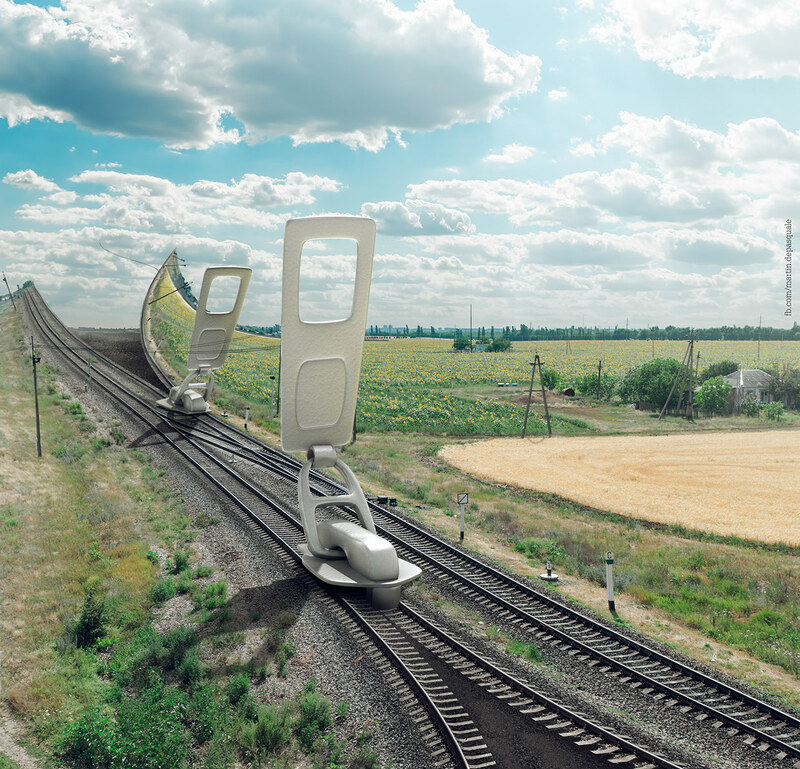 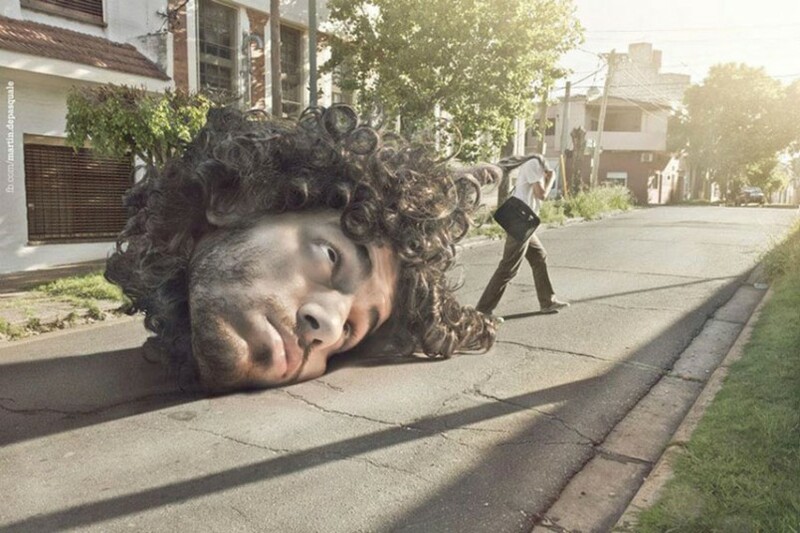 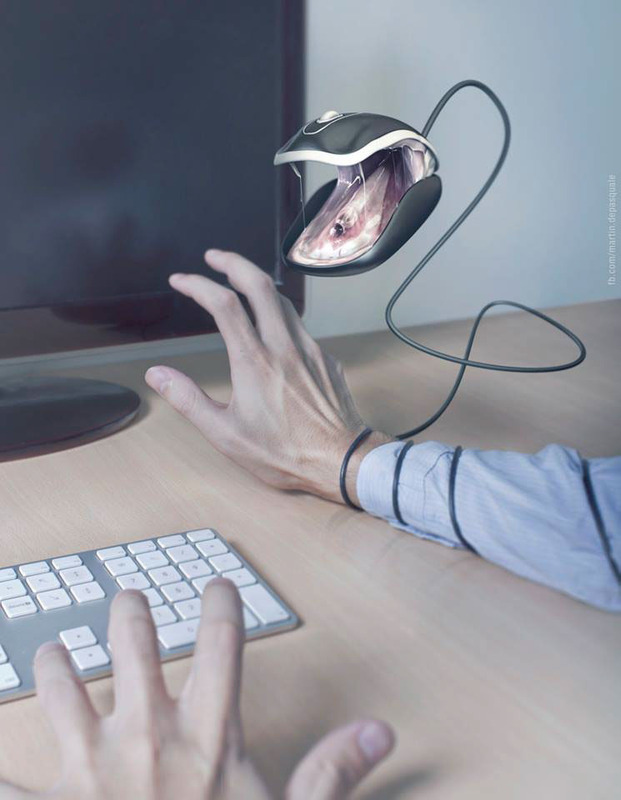 His photo manipulations usually feature himself in impossible scenarios to give the images a playful note.